With a very humble beginning Insight Consultancy Services (ICS) was found in 1996 by Mohamed Ali, with his title as Chief Financial Consultant as a sole proprietorship. 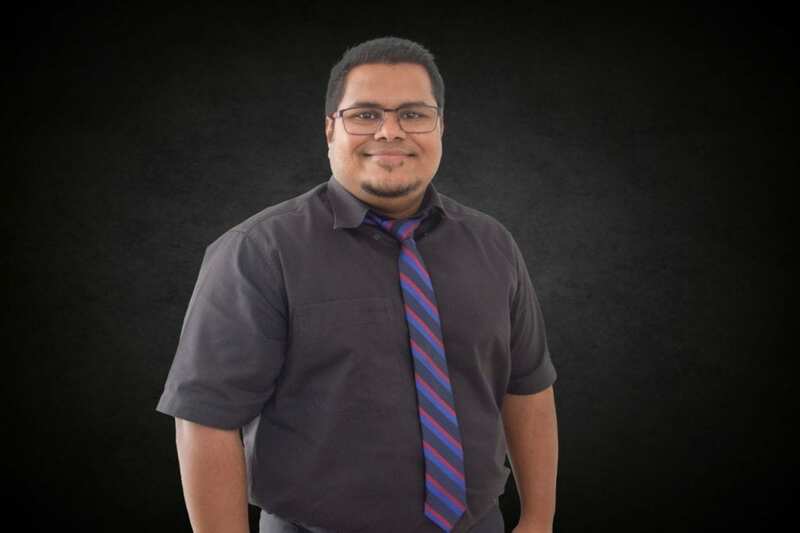 Prior to establishing ICS, Mohamed Ali worked with several companies in the Maldives in the capacity of financial analyst, after completing his Bachelor of Business Administration degree from the International Islamic University, Malaysia. 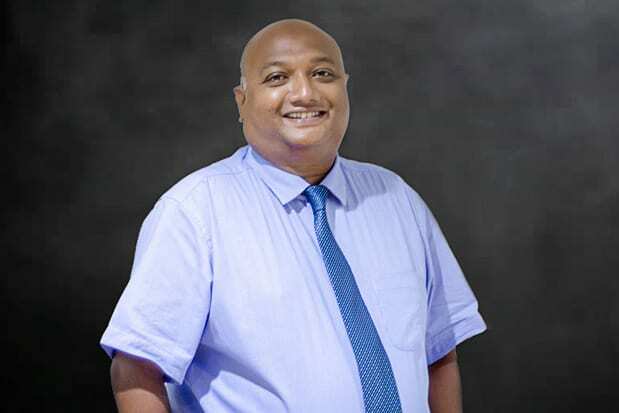 His vision to promote financial management consultancy and business automation in the Maldives led to the establishment of ICS. Within one year after the firm’s establishment, it progressed expeditiously increasing its circle of clientele. In 1997, this success and the need for expansion led to the re-establishment of ICS as a partnership between the two brothers, Mohamed Ali and Ahmed Ali, as major shareholders. This reform paved the road for ICS to mature and spread its wings in order to achieve its new objectives. Insight Consultancy Services is the first local firm specialized in the field of financial management consultancy in the Maldives. We are here “for all your financial management needs” was ICS’s slogan at the start of business in 1996. With the rapid growth of our clientele and the reestablishment of ICS in 1997, we expanded our range of services to cover almost all areas of business consultancy. The new service paradigm included retail and business management consultancy, in addition to financial management consultancy. To reflect the new range of services our slogan was changed to – we are here “for all your business management needs”. Expanding our service range and staffing issues are always foremost on our agenda. Several new staff were appointed to ensure that strategic positions in the firm are filled only by fully qualified staff with years of experience in the field. Today ICS is a Private Limited Company with its majority shares held by FALIM Group Private Limited. FALIM Group Private Limited is owned by the two brothers Ahmed Ali and Mohamed Ali. 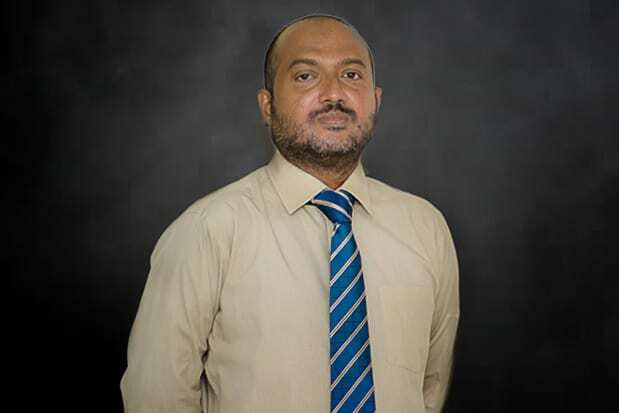 He worked with several companies in the Maldives in the capacity of Financial Analyst/Consultant after receiving his Bachelor of Business Administration degree from the International Islamic University, Malaysia, in 1995. With over 10 years of experience in field of Business and Financial Management Abdulla Afsal is one of the most experienced staff in the company. He would add an MBA from The University of the West of England to his profile by end of 2019. 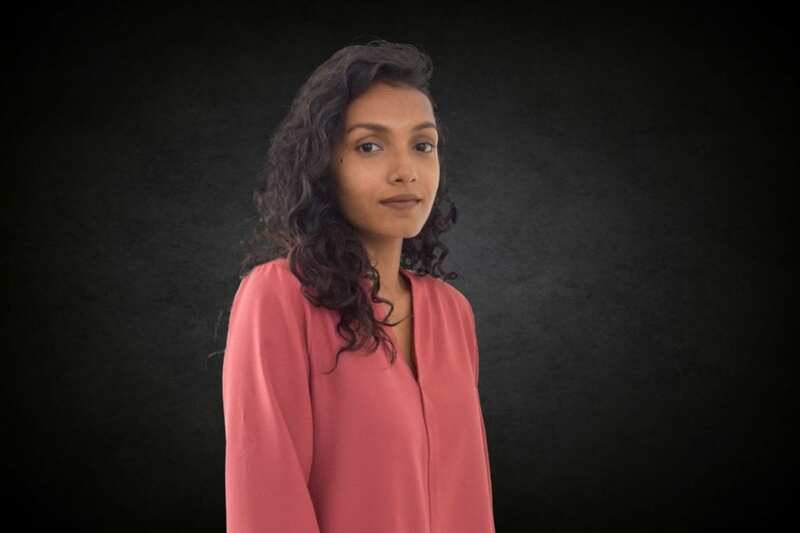 Mariyam Abdulla holds a Bachelor of Arts with Honors in Marketing Management (Dual Degree) from Marketing Management (Dual Degree) and she also has over 8 years experience in Sales & Marketing area. 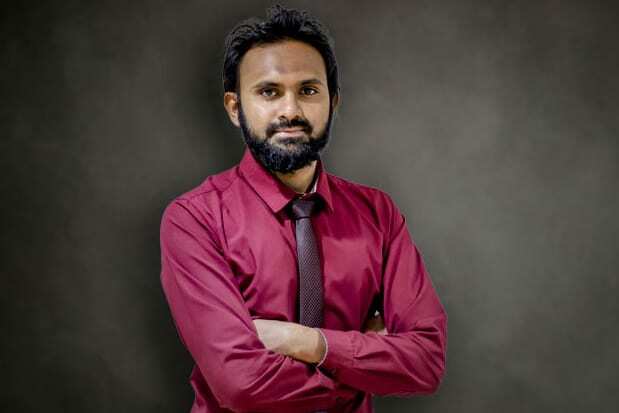 Ali Nasir began his career in 2006 as a Data Processing Officer at the Faculty of Education, Maldives National University where he worked for about 2 years. 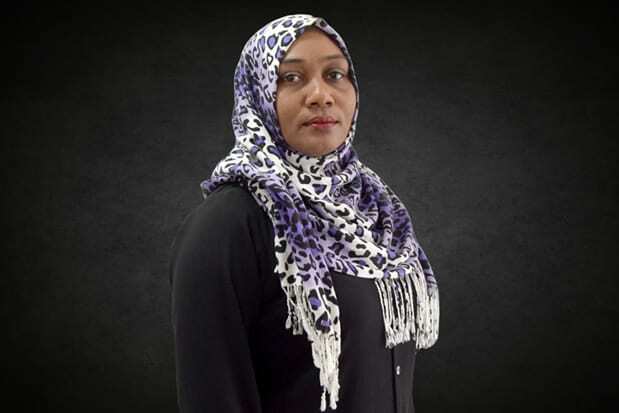 Immediately after her schooling, Mrs. Mariyam Shahuzad joined the Ministry of Tourism as an Accounts Officer Trainee.